Brisbane is the metropolis and most populous city of the Australian state of Queensland, and is the third largest city in Australia, with a population of over 1.8 million people, Brisbane is approximately 1000 km north of Sydney and one, if not the fastest growing cities in Australia. It is a city set close to the Pacific Ocean, and is situated beside the Brisbane River on plains between Moreton Bay and the Great Dividing Range in south-eastern Queensland. 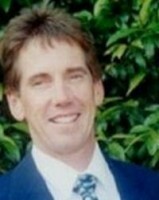 Brisbane has a characteristic subtropical climate with hot, moist summers and arid, gentle winters. From late spring through to early autumn, thunderstorms are widespread over the biggest part of Brisbane area, with the more harsh events accompanied by large damaging hailstones, destructive winds and torrential rain. 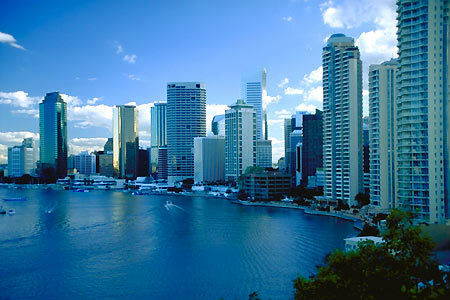 Come and see why more than 1 million people have chosen to make Brisbane their home in the last 20 years. The once sleepy 'big country town' has blossomed into a vibrant and sophisticated modern city where you can still cuddle a Koala or hand feed a wild Dolphin and then enjoy live music, theatre and fine dining. Known locally as Bris Vegas, the city is well-known for its sun and the brash, glitzy hordes that follow it, but it's also a flourishing arts metropolis, with dozens of theatres, cinemas, concert halls, galleries and museums. Come and see the 'real' Brisbane where the locals live and play, basking in a sub-tropical climate--from quaint Queenslander houses on stilts to the enjoyment of our natural attractions. 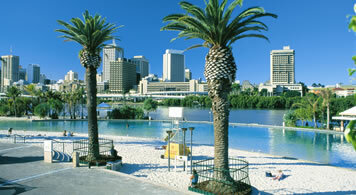 Enjoy an alfresco lunch in one of the many restaurants and cafes on the Brisbane River. Learn about our fascinating convict past as we cruise through some of the most picturesque suburban streets on our way to the stunning views from Mt. Coot-tha, the cities highest viewpoint. All of this and more in a fun filled 4 hours.